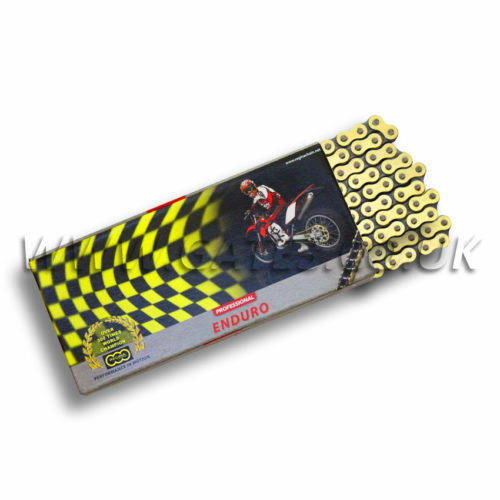 To fit Husaberg FE350 2013-2014 Apico Factory Racing clutch kits offer OEM durability achieved by manufacturing a complete kit where all components work effortlessly together. 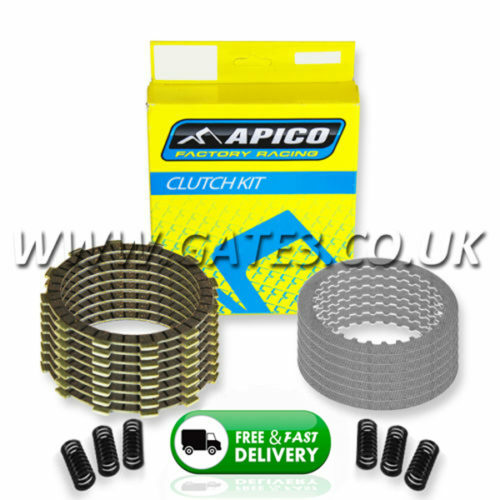 Apico steel clutch plates are much harder wearing compared to other aluminium clutch plates on the market. To fit Husaberg FE390 2009-2012 Apico Factory Racing clutch kits offer OEM durability achieved by manufacturing a complete kit where all components work effortlessly together. 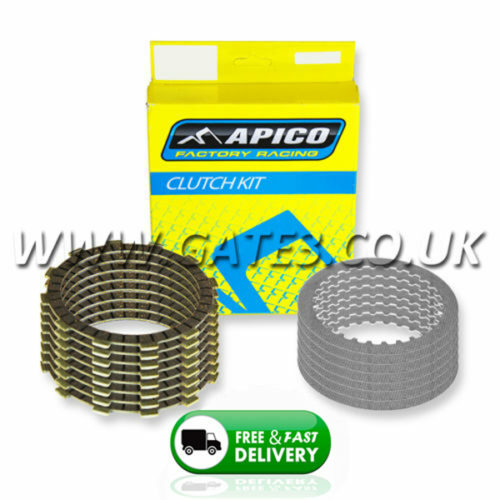 Apico steel clutch plates are much harder wearing compared to other aluminium clutch plates on the market.